The 2019 Mazda3 release date is here, so make Mastria Mazda your first and last stop when you want to take a test-drive of the new Mazda3 sedan. 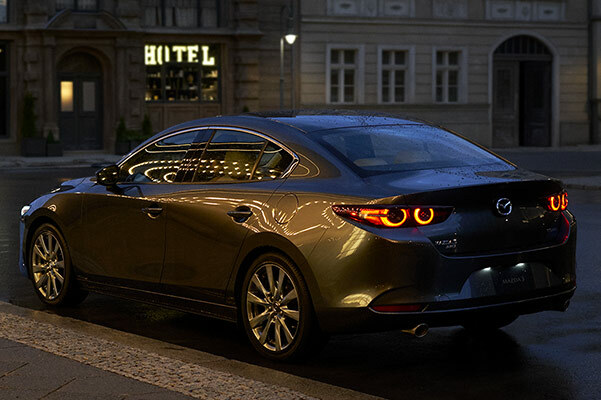 Once you get behind the wheel, we're sure you'll fall in love with the stunning 2019 Mazda3 interior and the versatile Mazda3 package options. Want to explore the various 2019 Mazda3 trim levels? You can do so at our Mazda dealership in Raynham, MA. Our sales experts will take the time to go over the new 2019 Mazda3 specs and help you buy a Mazda3 with confidence. 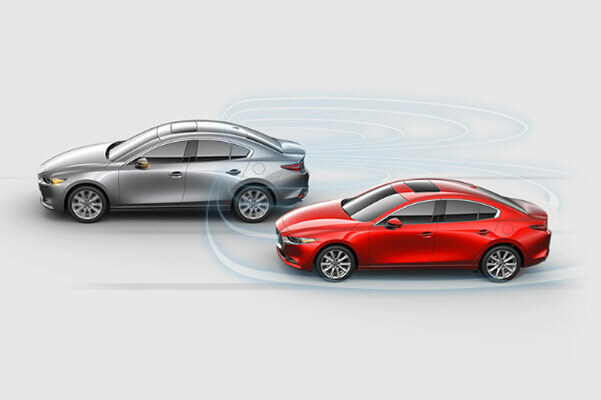 Unlock a great 2019 Mazda3 price and browse all our Mazda3 cars for sale in Raynham, MA. Want to learn more about the Mazda3 cars for sale on our lot? Come experience all the new Mazda3 interior offerings and find a great 2019 Mazda3 price with our Mazda lease and finance specials.